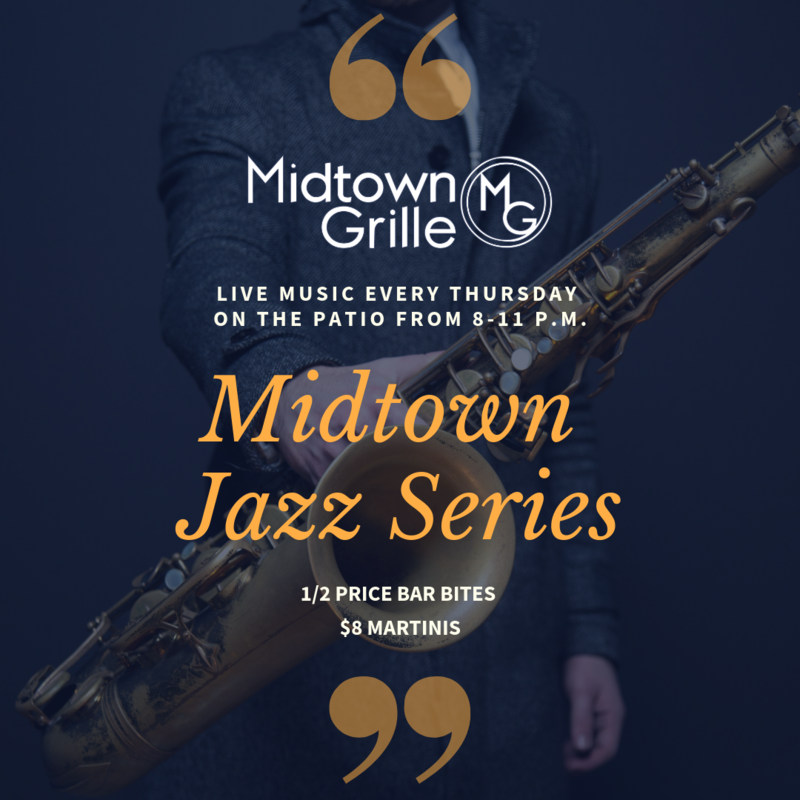 Starting April 11, we will be hosting live jazz music every Thursday on the patio at Midtown Grille! 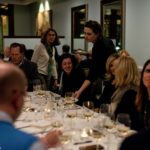 Join us from 8 until 11 p.m. to hear some of your favorite local artists and enjoy dinner and drinks. We will feature 1/2 price Bar Bites from 8 until 11 p.m. and $8 martinis all day! We are currently adding more bands to the lineup. Check back to see who’s coming up next! 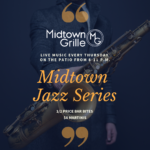 Make sure you are signed up for our newsletter and follow us on Facebook, Twitter, and Instagram to be the first to know what’s coming up at Midtown Grille.